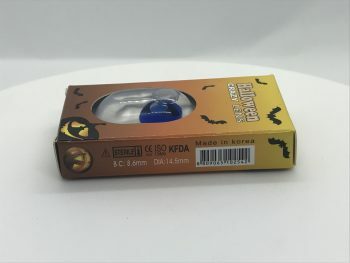 4 others are currently viewing this item. 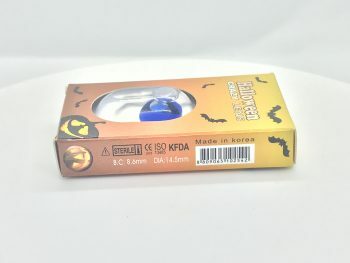 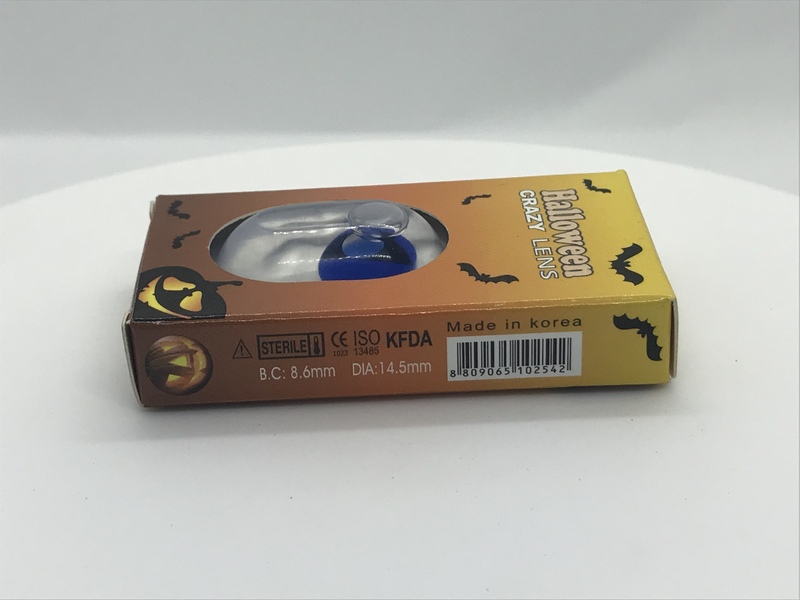 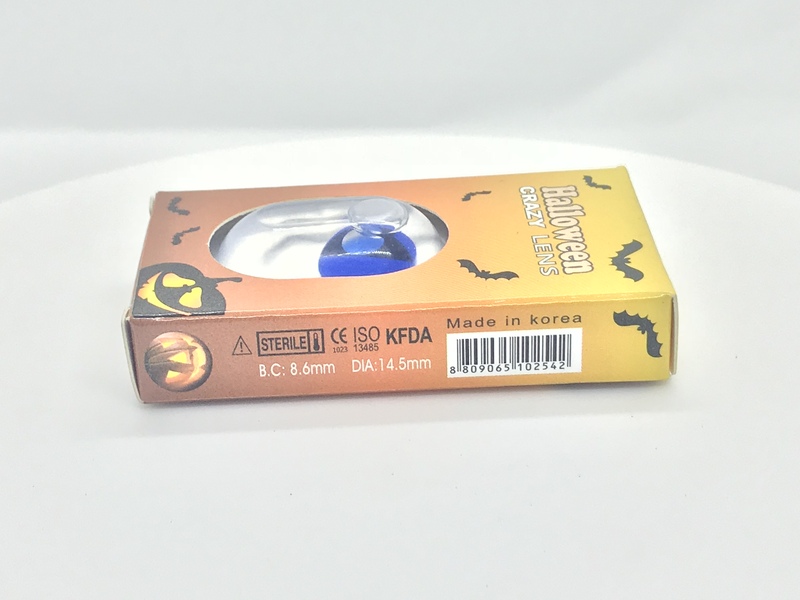 SKU: bluecathalloween. 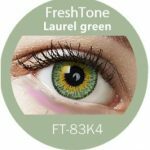 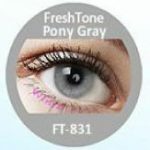 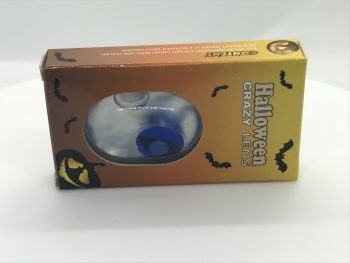 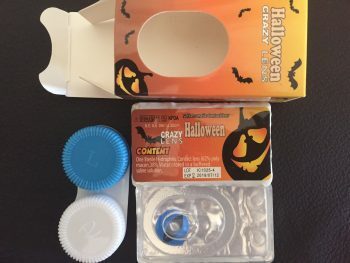 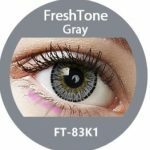 Categories: Blue Lenses Selection, Contact Lenses, Halloween contact lenses. 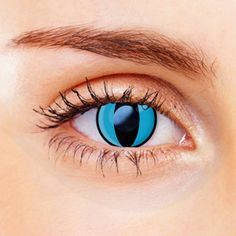 Blue cat eye contacts that are just great for parties and of course Halloween themes.